We are Pearl FM’s school of the week! We are Pearl FM’s school of the week! 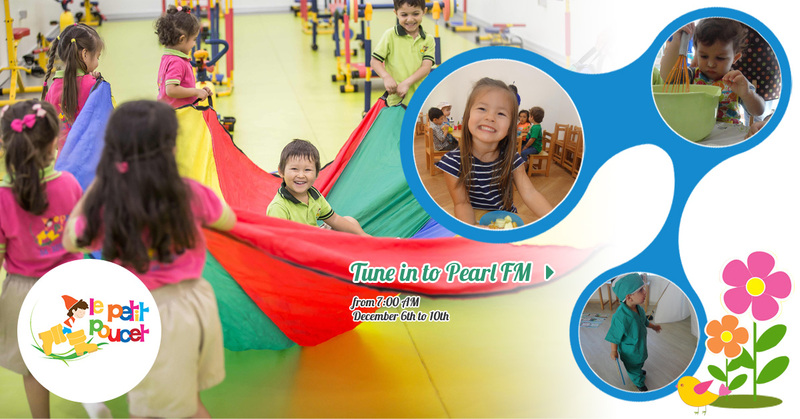 It was a pleasure having Pearl FM UAE in our nursery. Tune in and don’t miss what our bilingual children have to say, talking about their favorite food, and what they want to be when they grow up!